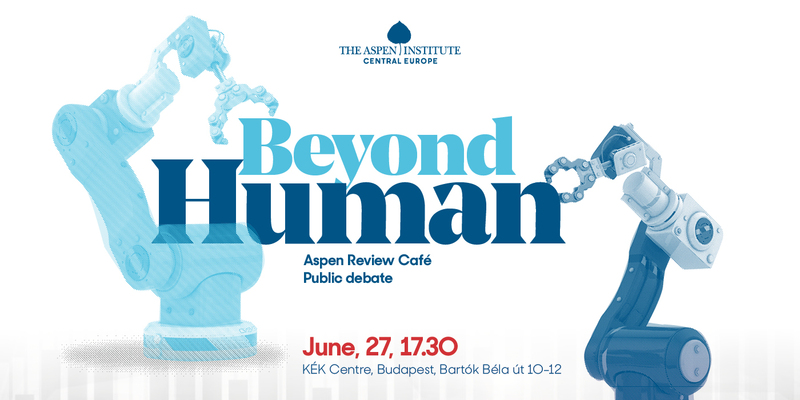 We invite you to another debate of the Aspen Review Café series, organized as a side event accompanying the publication of Aspen Review quarterly. The up-going issue is called Beyond Human, the cover story by Aleksandra Przegalińska is titled Our Trust in Machines – How to Measure and Maintain It in Turbulent Times? The debate will be chaired by Antónia Mezsáros.